Installed radios don’t have to cost an arm and a leg. 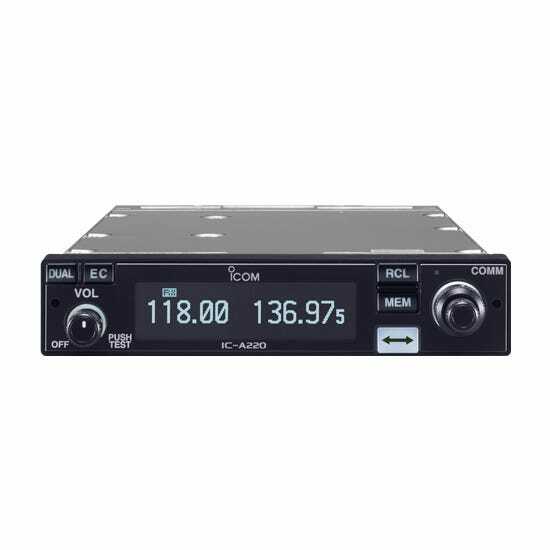 The Icom A220 Com Radio has many of the features found in expensive radios without the high price tag. Perfect for experimental aircraft. Dose iComm have an audio panel for connecting 2 of these? What about a 4 place intercom set up? BEST ANSWER: Does it come with installation kits, including 2 place 3ft harness and Jack? Does it come with a mounting tray? Even though I have an Experimental, I want to install the best radio I can. So what is the difference between the Experimental Radio and the FAA Approved Radio? BEST ANSWER: They are the same radio. The Certified radio included the required paperwork for the installation into a certified aircraft. Thank you Eric for the explanation. I will be doing my own instillation, is there any additional discount since a shop will not be doing the instillation? There is no discount for this product. How much transmit wattage ? 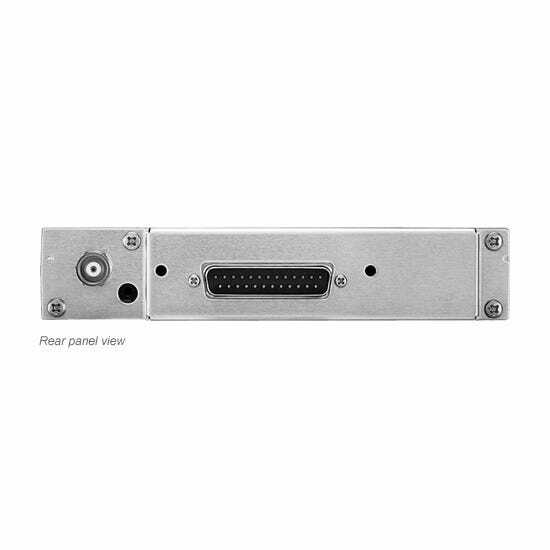 Can the A220 "slide in" to existing A200 tray as replacement? Can I install this radio in an SLSA? BEST ANSWER: 'S'LSA means "standard" i.e. certified. If experimental, it would be "ELSA". It will depend if the aircraft is certified or experimental. Does It monitor more than one frequency ? BEST ANSWER: It does not monitor more than one frequency. It does have a flip-flop so that you can quickly switch between frequencies. It also has a one-touch access to 121.5. Does this come with the wire harness ? I'm installing it into a homebuilt helicopter. Will I need to purchase connectors for my head sets ? Do you sell the wire harness and connectors ? Please contact our avionics shop at 513-735-9595.
do you install the radio into my plane (weight shift trike)? WHAT KIND OF LICENSE DO I NEED TO PURCHASE RADIO THIS FOR MYSELF? BEST ANSWER: There is no license required. Will this be ok in a cessna 172 for private use not for hire? BEST ANSWER: No, this is for experimental airplanes only.